Many people would like to be able to deal with all of the ups and downs life throws them with a quiet strength and grace. But this is not always an easy task. Becoming mentally strong is not something that you can just decide to do, and it usually doesn't happen overnight. Being mentally and emotionally strong means that you can behave normally no matter how much stress is presented . In other words, you can go about your business no matter what happens. And it's a lot harder than it sounds. What Does Being Mentally Strong Look Like? When you're mentally strong, you are able to motivate yourself. You don't need others to do it for you. You can get out of bed and head to the gym with no outside motivation. You get up and dust yourself off after a fall without any encouragement from others. You just do it. Period. When you're mentally strong, you compete against yourself instead of your peers. You know what you did yesterday, and you want to do better tomorrow. This helps you always set realistic goals. When you're mentally strong, others notice. It helps motivate them, and allows you to be the leader. You might not even notice that you have become a role model to others. It's just who you are now. When you're mentally strong, you look reality in the eye without fear. You face the challenging things in life instead of running away from the hard stuff. What Can I Do To Become Stronger Mentally? Look at the curve balls life throws at you as chances to get stronger. This will allow you to begin gathering wisdom and clarity, things you will need when life gets really hard. When something bad happens, if you are mentally tough, you won't automatically break down. Instead, you find answers and solutions to problems. Toughening your mind is like training your body. It takes hard work and perseverance. You have to want it. If you want it, follow these steps every day. Don't let things get to you. Life is full of ups and downs. Sometimes, you're going to fail. That's a part of life. Own up to it and see every mistake as a chance to get better. And try not to take criticism too personally. Get rid of any self-doubt and tell yourself that you can do this. Self-doubt is the biggest obstacle to becoming mentally strong. You aren't perfect, but you're the only you out there. Make the most of what you've got. Never compare yourself to others. Everyone is different. If you constantly compare yourself, you're always going to end up short. Instead, look to your past performance as stepping stones to where you want to be. Stay calm under pressure. Take up yoga to destress at the end of the day. Yoga can also help center you, allowing you to let go of the small stuff. When you start to feel yourself growing anxious, do some deep breathing exercises. Breathe in through your nose for 4 counts, hold it in for 7, then slowly release your breath through your mouth for 8 counts. Do this any time you feel stressed or anxious. Don't let yourself think negative thoughts. It can be hard to recondition your mind to think positively, especially if you're prone to being hard on yourself. When you think a negative thought – either about yourself, your situation or someone else – stop. Remind yourself of the positives. Some people wear rubber bands on their arms and pull the band when they catch themselves thinking negatively. End each day on a high note. Before you go to sleep, take note of all the good you did that day. There's a saying that I think is really true here: "Every day may not be good, but there is good in every day." Even when things go wrong, there's always something to be proud of. If you have a hard time staying positive when the going gets tough, try writing down three good things that happened that day every night in a journal. Surround yourself with motivational people. If you hang around people who are down on themselves all the time, it's going to rub off on you. Pay attention to the people you spend time with. Are they lifting you up? Do they make you feel better about yourself? Do they encourage you to be a better person? Find friends like this. People who are great motivators can be anyone from coworkers or friends from a club or church group to counselors or fitness coaches. 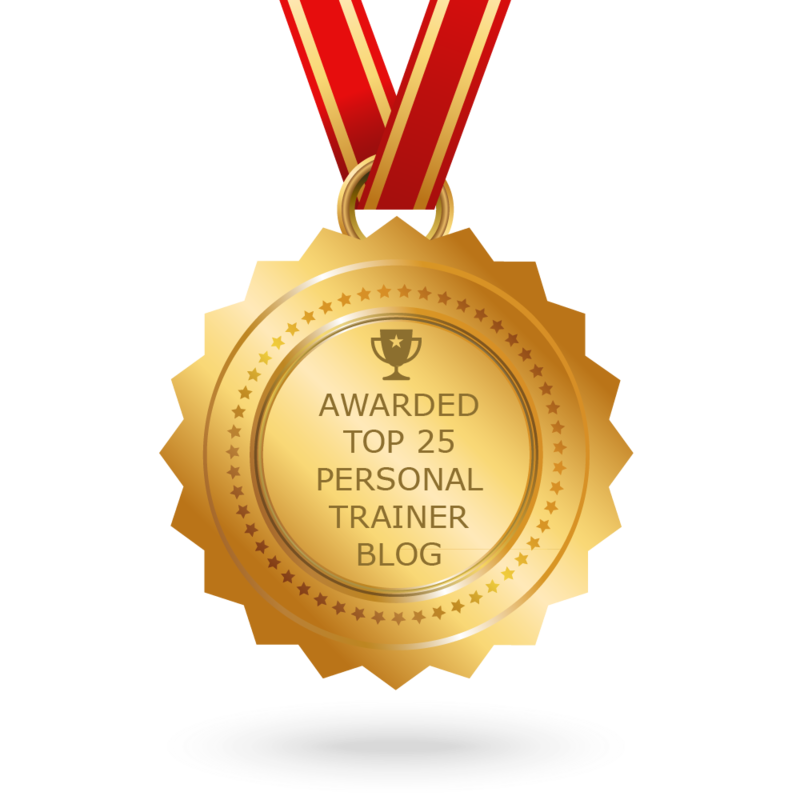 A personal trainer is a great option because trainers encourage you to be your best both mentally and physically. They do this through custom workouts, motivation and encouragement. When looking for a personal trainer, search for someone who you're comfortable around, challenges you to push yourself, and is genuinely interested in your life in and out of the gym. If you are interested in building strength, both physically and mentally, give me a call today.